Children are resourceful and competent and we have designed our classrooms to be well organized and full of resources to promote and foster learning. In fact, we set up our environment to act as a kind of “third teacher” and in doing so it speaks to the children and encourages them to direct their own learning experience. 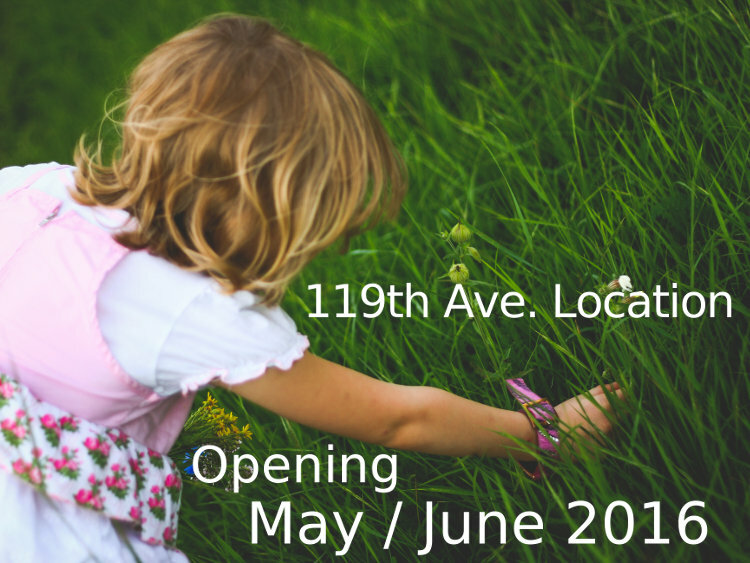 In the heart of Maple Ridge our new facility we offer care from 0-12 years of age! This location will offer an Infant/Toddler program, 3-5 Preschool Enhanced Daycare, Before and After School Care and Preschool. 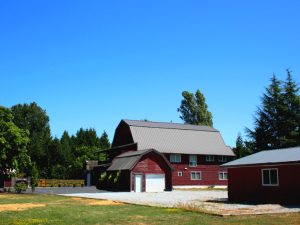 Nestled among fruit trees and blueberry bushes in a converted heritage barn our Powell Ave location is the perfect place to play, discover, run and explore!